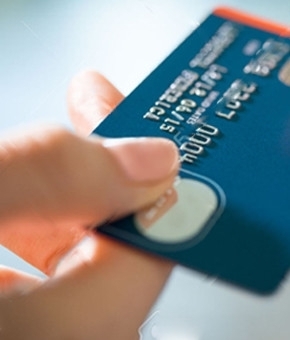 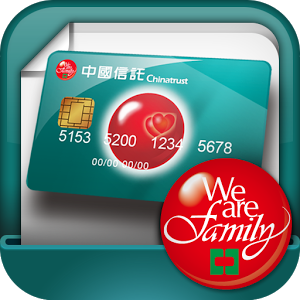 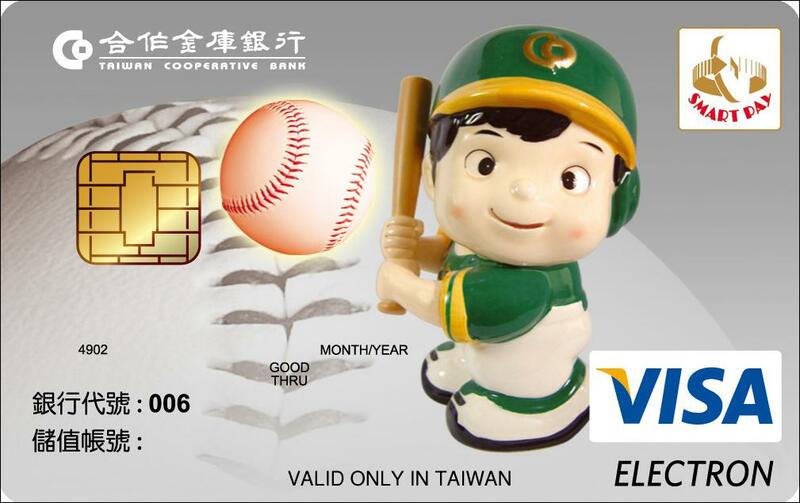 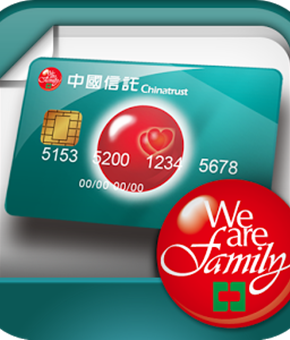 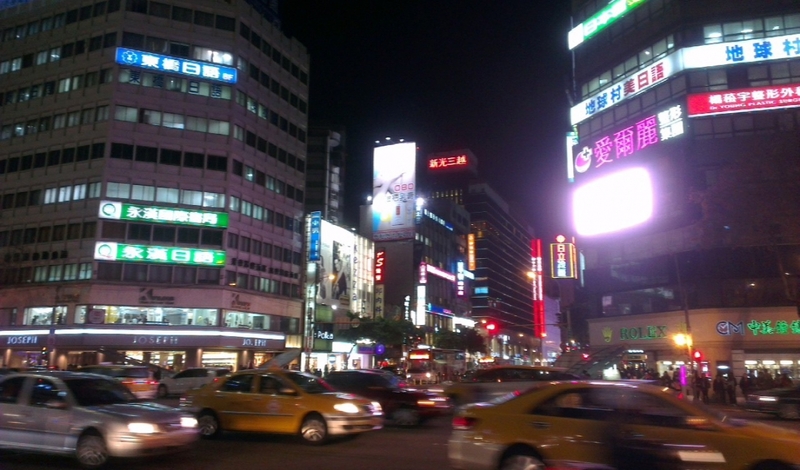 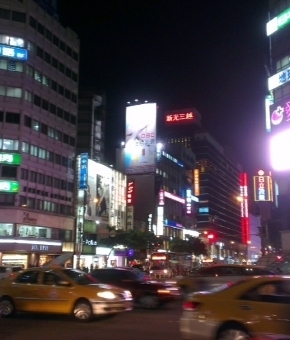 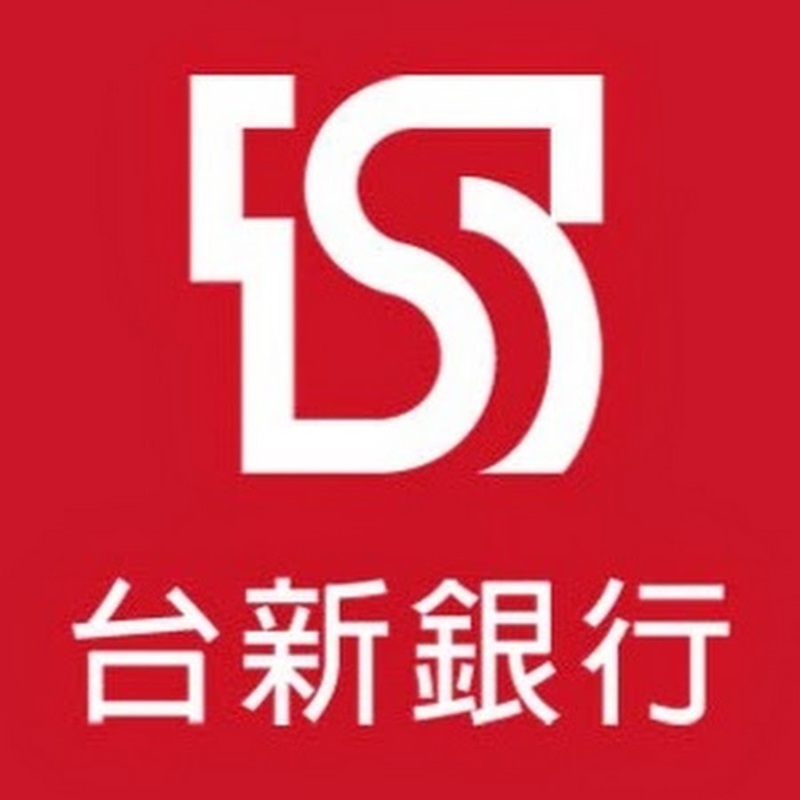 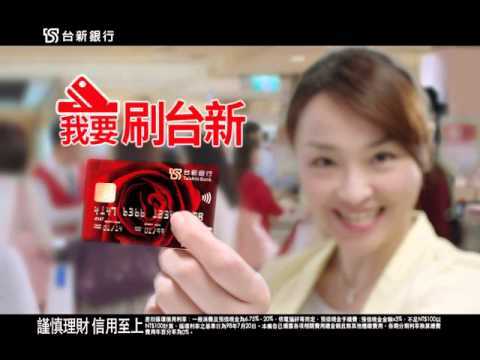 CTBC credit card, or TAIWAN COOPERATIVE BANK credit card, on weekdays discount. 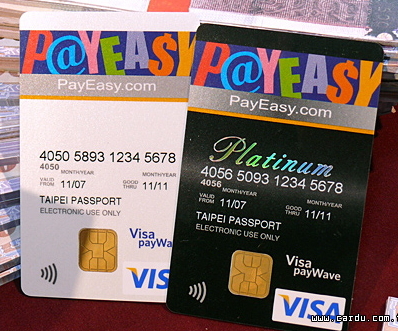 Hold Taishin International Bank Pay-easy card, on weekdays discount. 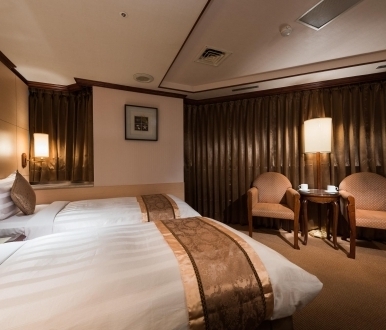 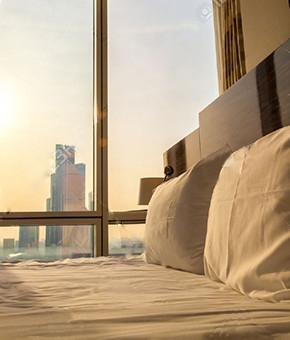 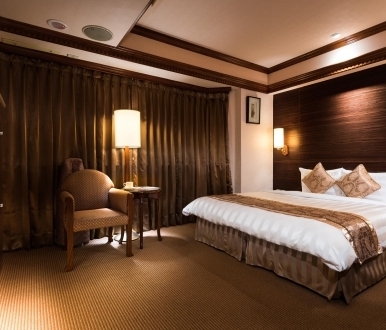 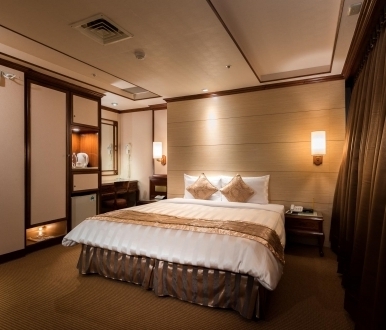 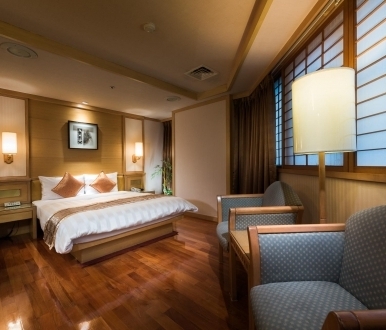 Guests who stay for 3 consecutive days and above get further discount.